In November 2018, we lead a seed financing for Momentus, a physics-powered startup delivering the first in-space transportation service. In short, Momentus is commercializing a novel water-based propulsion technology that dramatically reduces the cost of reaching custom orbits. This is possible because Momentus enables ride-sharing in-space. After launching satellites to an initial orbit, Momentus solves the ‘last 100 mile problem’. In other words, the previous generation of propulsion technology cannot support low cost orbit transfer vehicles capable of delivering satellites to different orbits. 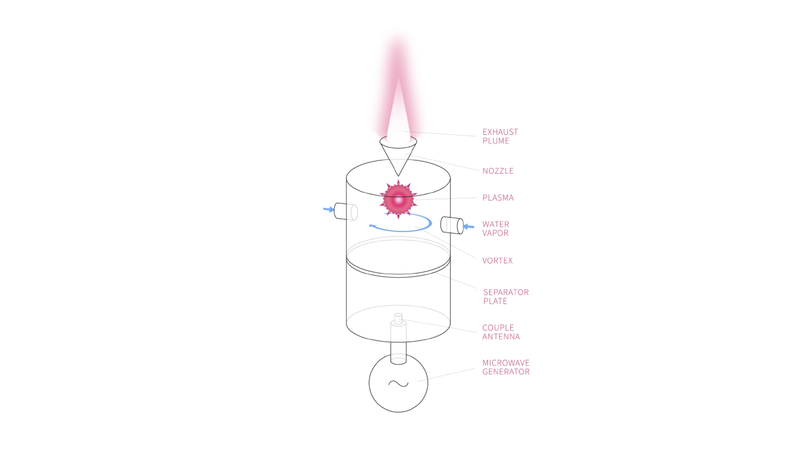 Momentus invented water plasma thrusters that dramatically reduce the price for delta-V in space, thus enabling orbit transfer vehicles with attractive economics for connecting flights. The small satellite market is rapidly growing and projected to be over $7 billion by 2022. Additionally, the broader space industry was already valued at $360 billion in 2018 and is anticipated to reach more than $500 billion in the mid-2020s. The largest barrier to continued expansion of space usage lies in massive transportation costs. SpaceX, Blue Origin and Virgin Galactic are quickly decreasing the cost of launch to low-earth orbit; however, most payloads will require a cost-effective ferry-service to reach their ultimate destination in space. 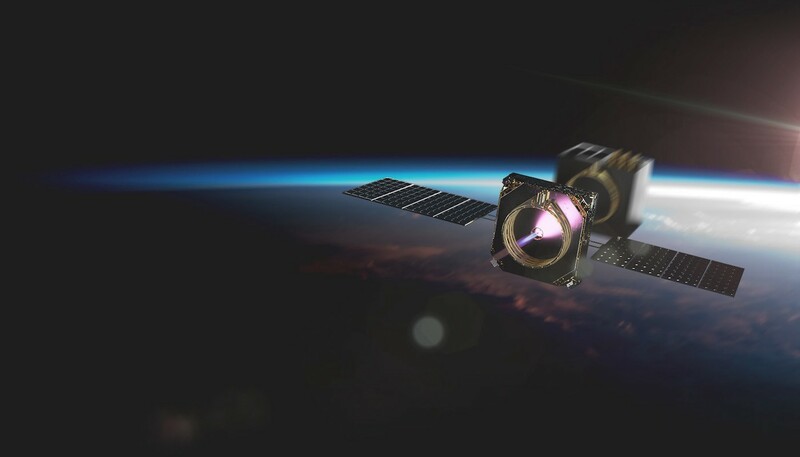 While there are dozens of space-related startups, no company has been able to demonstrate a low-power high-impulse thruster that would be capable of affordably providing in-space transportation. Traditional Hall or ion thrusters either require too much energy to be used economically or lack the capability of enabling meaningful orbital maneuvers. Also, existing solutions present meaningful safety challenges given the dangerous nature of the fuel. Additionally, it can be challenging to sign-up space customers for a new service given the significant risks involved. As of today, Momentus has publicly announced more than $400 million of LOIs and millions in binding agreements. The quick adoption of Momentus is due to their revolutionary water-based propulsion technology. As a result of this highly differentiated system, customers can leverage Momentus services to deliver payloads to their ultimate destination in space at unprecedented costs. As seed investors funding physics-powered startups, we seek breakthrough scientific inventions that can transform billions of lives. Momentus’s affordable in-space transportation services are a quantum leap for the space industry. Their service will accelerate the expansion of our species into space and radically reshape the cost of doing business beyond planet earth. To conclude, Momentus exemplifies everything we look for in an opportunity. Most importantly, founder and CEO Mikhail Kokorich has an extraordinary track record including creating multiple billion-dollar companies based on his remarkable visionary inventions, proven leadership, and life-long mission to invent the future as a Prime Mover. Additionally, Momentus’s thruster and rocket systems are based on a portfolio of unique intellectual property that has already been validated. Their service delivers on an irresistible offer to customers and the straightforward business model of connecting flights has a clear path to reaching massive scale in the near future. We are thrilled to partner with Mikhail and the Momentus team to create the future of space transportation.